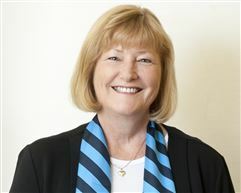 With over 25 years of real estate experience Cathy brings a wealth of knowledge to the team at Harcourts Bridgetown. 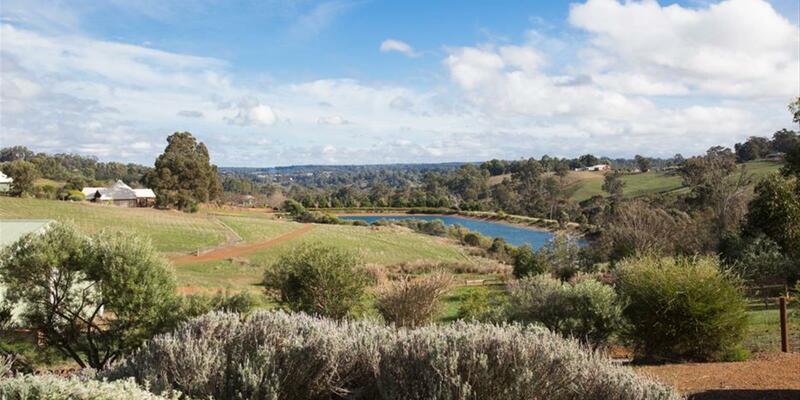 From the early years of growing up in the Adelaide Hills and a "country girl" at heart, Cathy and her husband made the move from the north coast suburbs of Perth to Bridgetown in 2008, settling on their "pretty as a picture", idyllic country acreage. After a brief career change in the banking industry, Cathy returned to what she knows and enjoys. Cathy’s success and ongoing referral from her clients since commencing real estate sales in Bridgetown is testament to her hard work, availability, integrity, and professionalism. Cathy is committed to always working in the clients best interest and believes that country selling is different - the product/property knowledge is important, but it is vital to love and know what the town and community has to offer. “To sell a home we are also selling a lifestyle”.